November 28th, 2018 – Tesla hit a major milestone with its Autopilot program announcing that over 1 billion miles have been driven by real people using its cars with the Autopilot feature engaged. That figure is one-tenth of all Tesla miles driven so far, even taking into account Teslas that lack the Autopilot feature and those driven before Autopilot was available. By comparison, Waymo drivers have only hit around 10 million miles on autopilot. Worldwide, Telsa has roughly 500,000 cars on the road, which together have driven about 10 billion miles in the short time the company has existed. 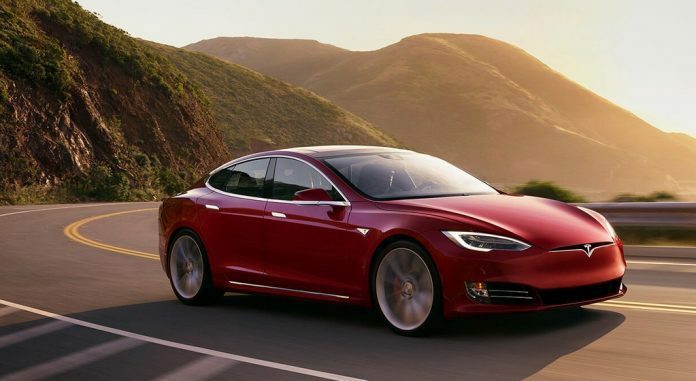 Only within the last few years have most Tesla cars come equipped with Autopilot. In addition to providing convenient, hands-free steering, the Autopilot feature soaks up data about its environment to enrich the company’s neural net, even if the driver hasn’t turned it on. In the past, Telsa CEO Elon Musk has stated that achieving 1 billion miles on Autopilot is a requirement for moving Autosteer, which is currently in beta mode as of 2018, into a normal feature of the car. This requirement is in place to ensure the Autopilot’s “shadow mode” data-gathering system acquires enough data to maintain a high degree of safety during autonomous driving. Although the current per-day rate of miles driven on Autopilot is unknown, Tesla cars worldwide drive 20 million miles per day, and most of the cars now have Autopilot. Negative news stories about Tesla’s autopilot appear to diminish use of it temporarily, but that hasn’t had a big influence on the company’s long-term plans. If all goes well, the company may have fully self-driving cars on the road by the end of 2019.